At an FTC hearing yesterday, New Hampshire Senator Maggie Hassan set an investigation into the correlation between loot boxes and child gambling into motion. Senator Hassan stated “Given the seriousness of this issue, I think it is in fact time for the FTC to investigate these mechanisms to ensure that children are being adequately protected and to educate parents about potential addiction or other negative impacts of these games,” and cited a recent report from the Great Britain Gambling Commission claiming that 31% of the 2, 865 polled youth between ages 11 to 16 had opened loot boxes in a game. 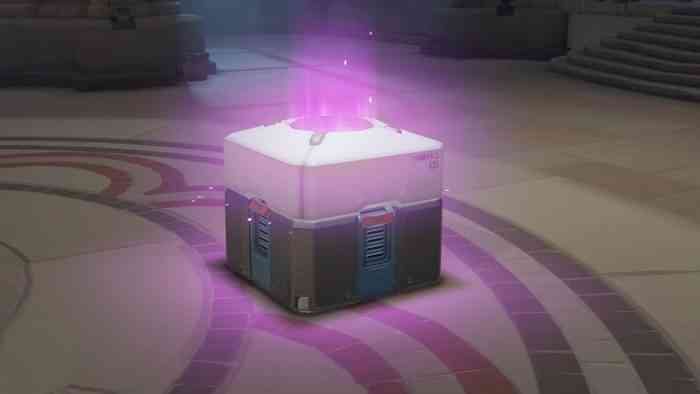 FTC chairman Joseph Simons agreed to undertake the project, but didn’t divulge any further details regarding the trade commission’s stance on loot boxes and their connection to gambling. It’s worth pointing out that since the aforementioned report’s release, the UK Gambling Commission has reached out to GamesIndustry.biz to clarify that the report does not link loot boxes to gambling. This is just the latest in an ongoing, seemingly neverending controversy surrounding loot boxes and their place in video games and the involvement of the law. Belgium and Australia have both found them at fault, while the Netherlands has taken a case-by-case basis stance on the issue, and Ireland has decided they are not problematic. Will there ever be an end or final, universal verdict on the issue? Let us know what you think in the comments.